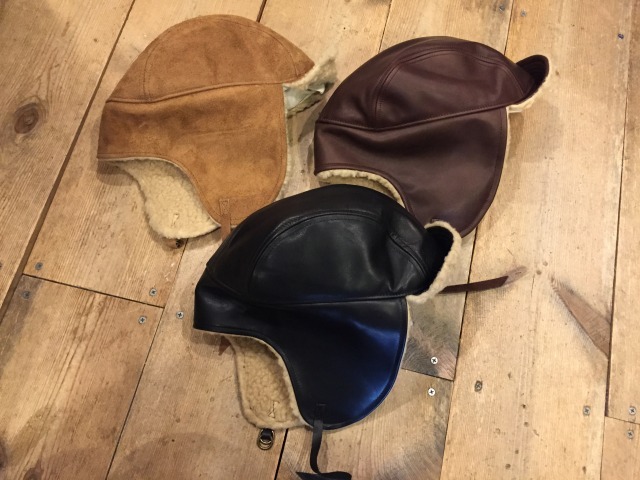 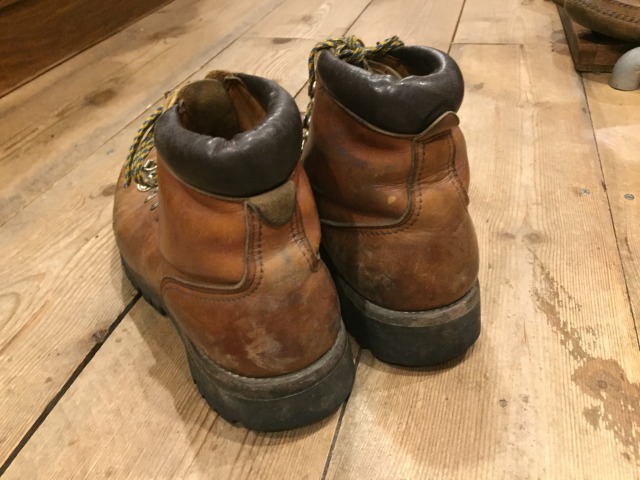 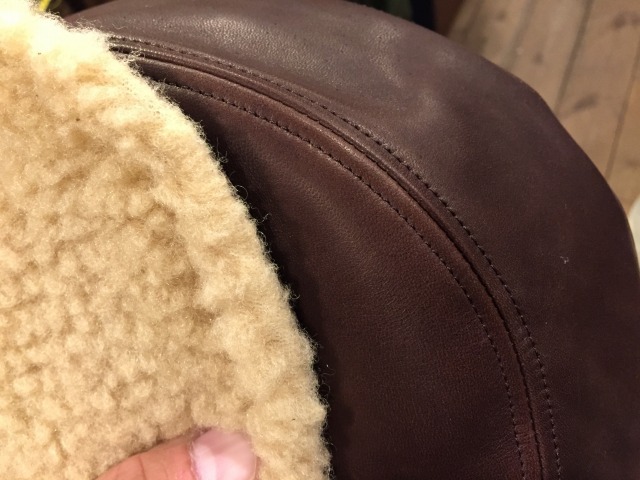 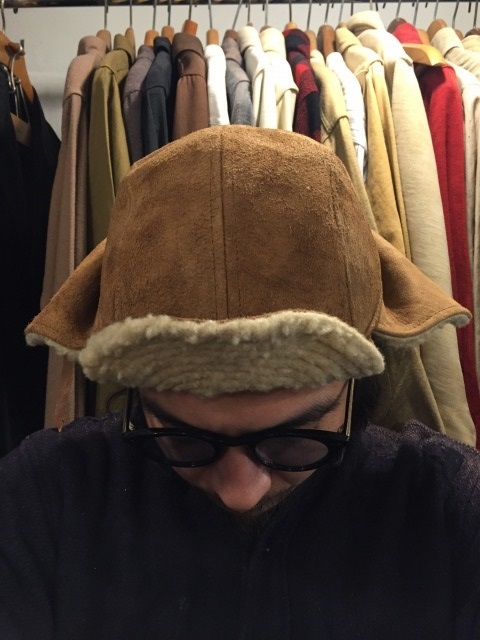 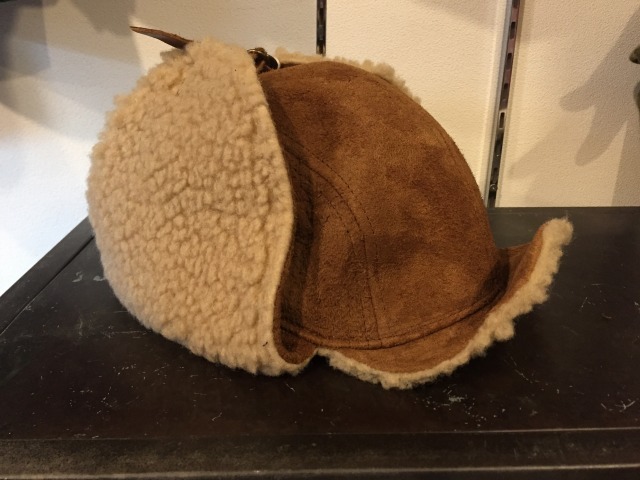 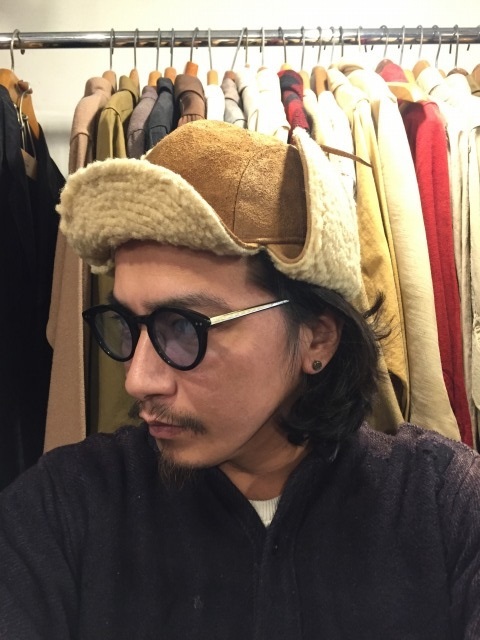 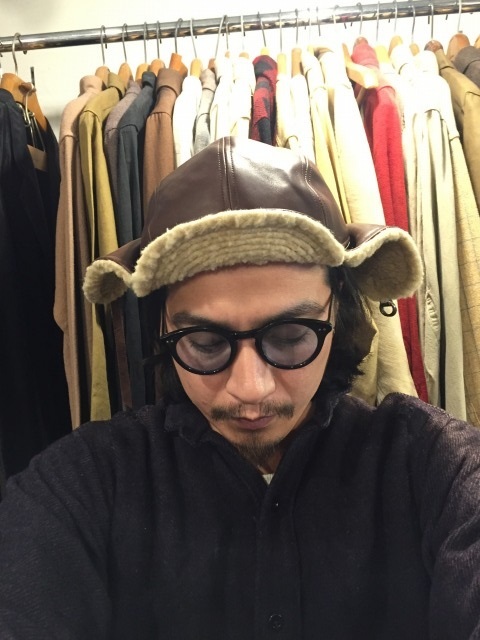 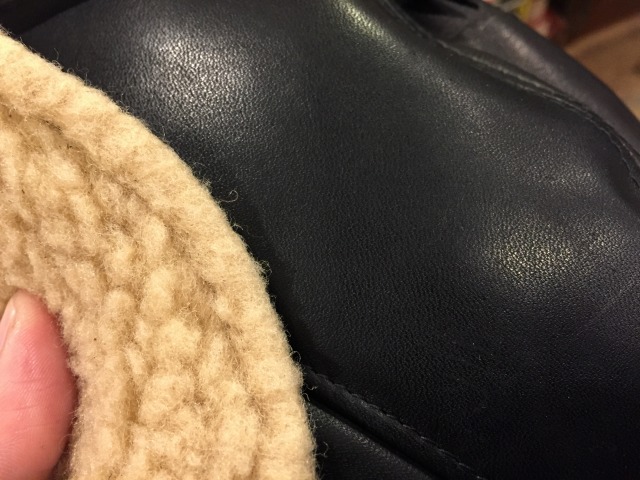 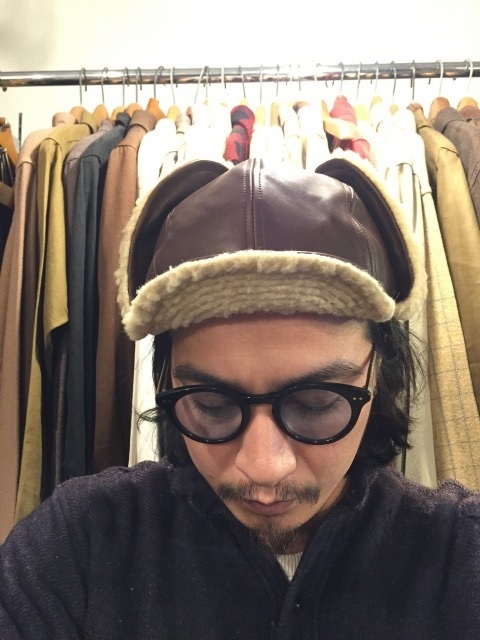 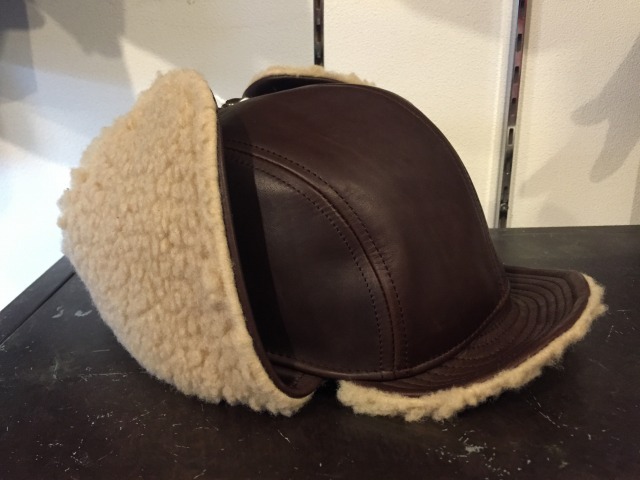 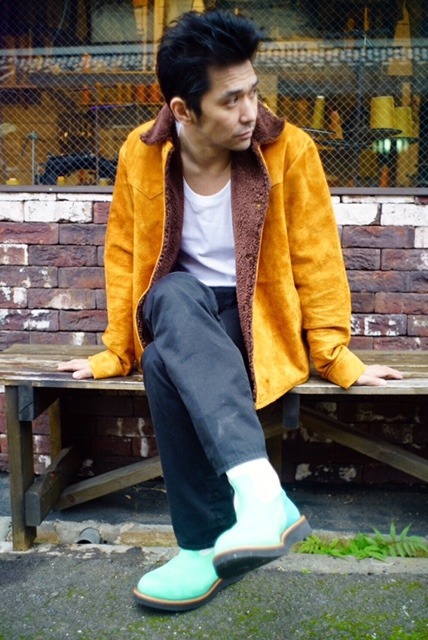 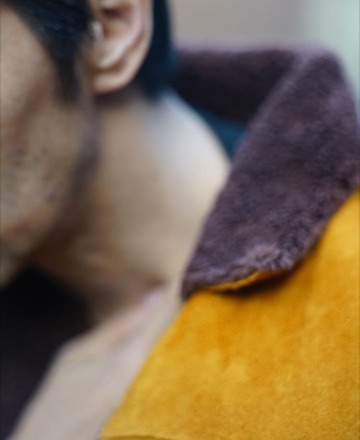 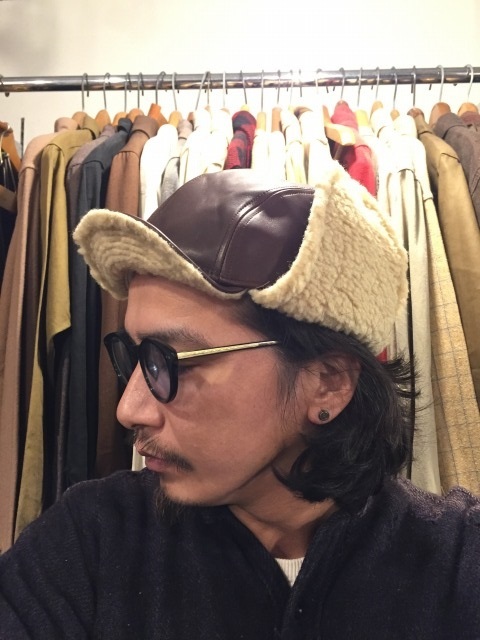 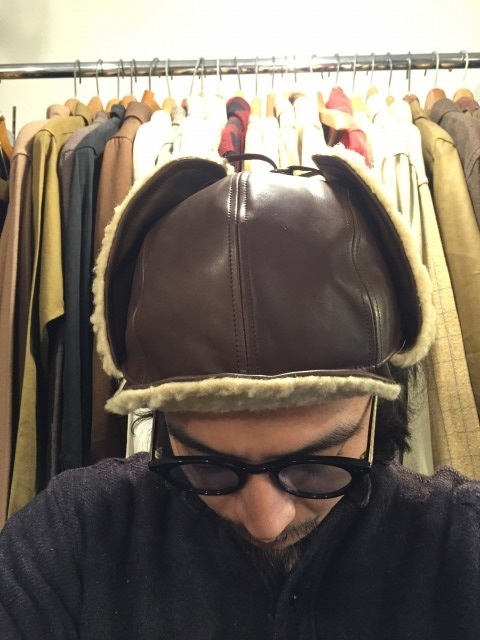 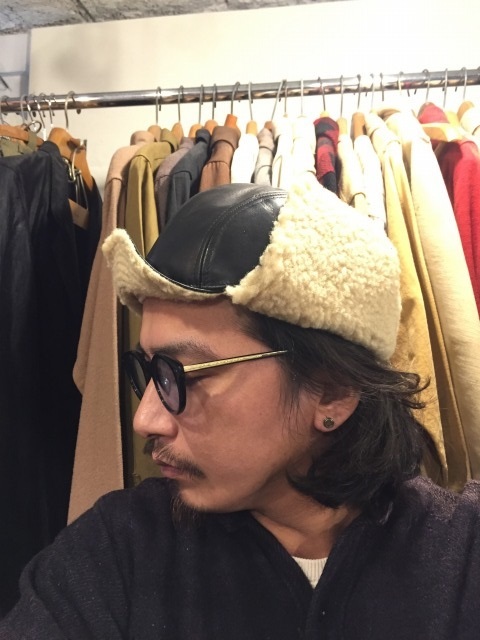 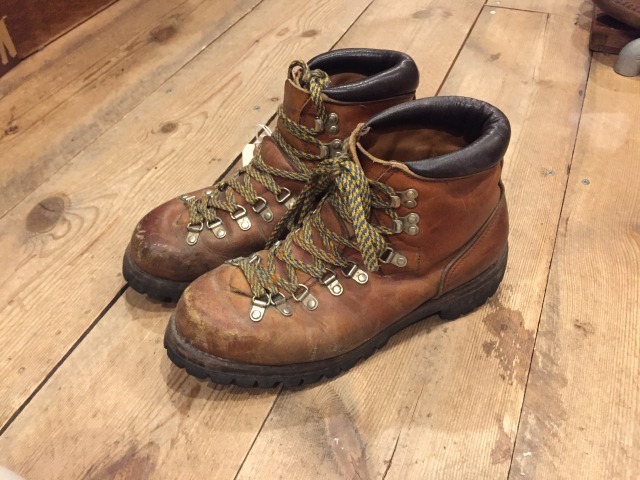 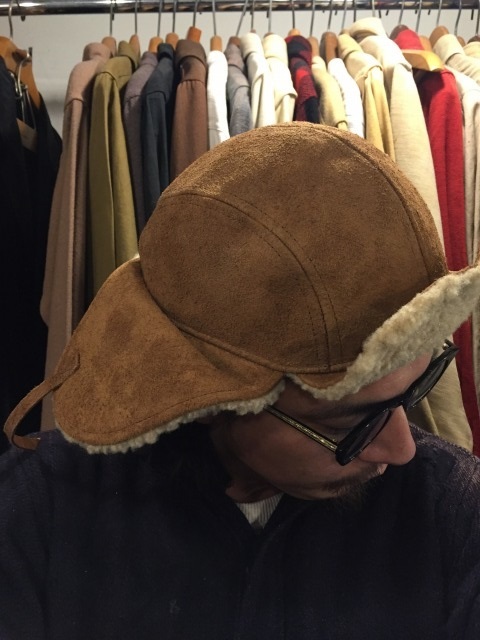 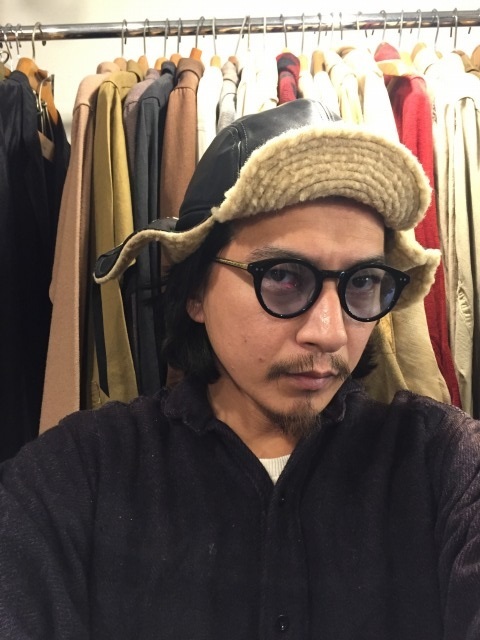 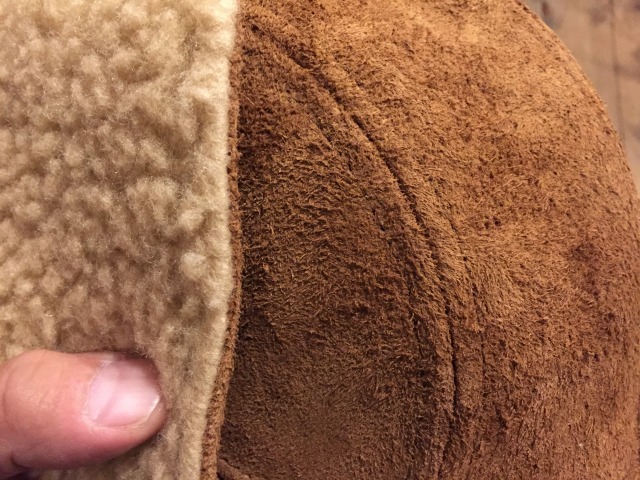 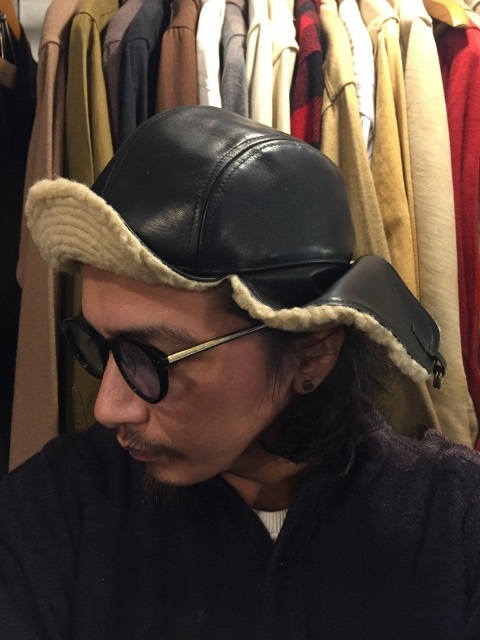 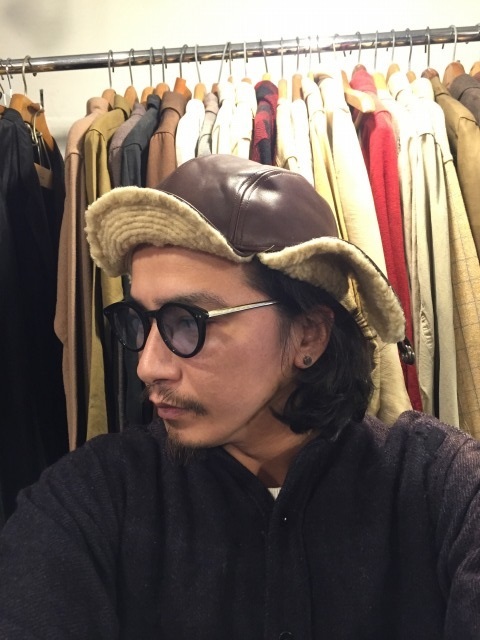 CAMEL SUEDE ×BROWN　￥92,500＋TAX　SOLD OUT! 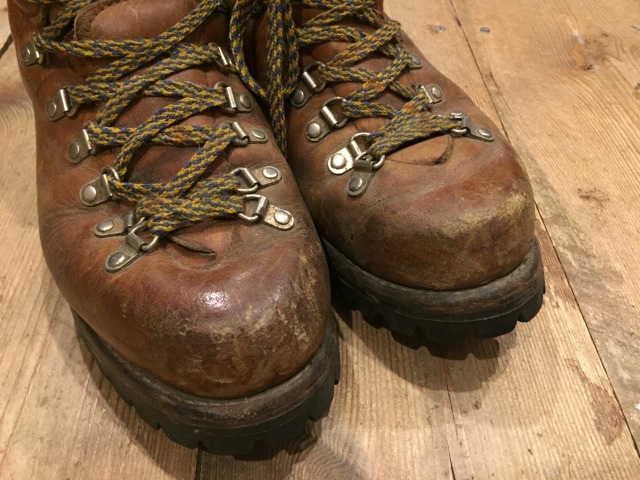 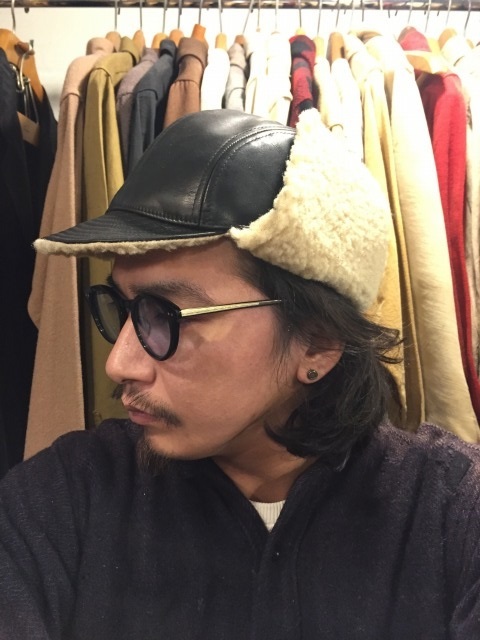 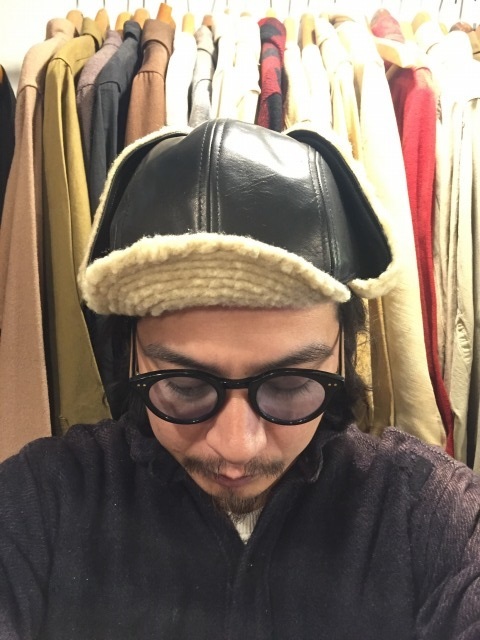 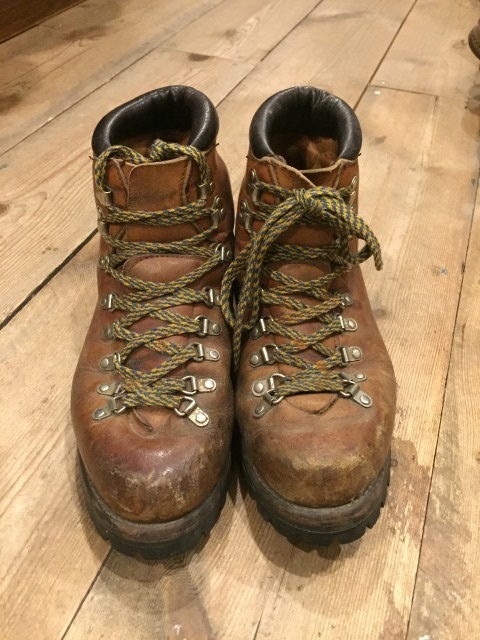 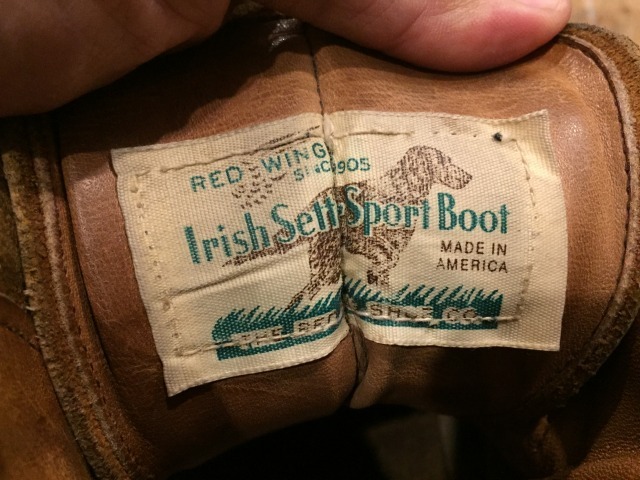 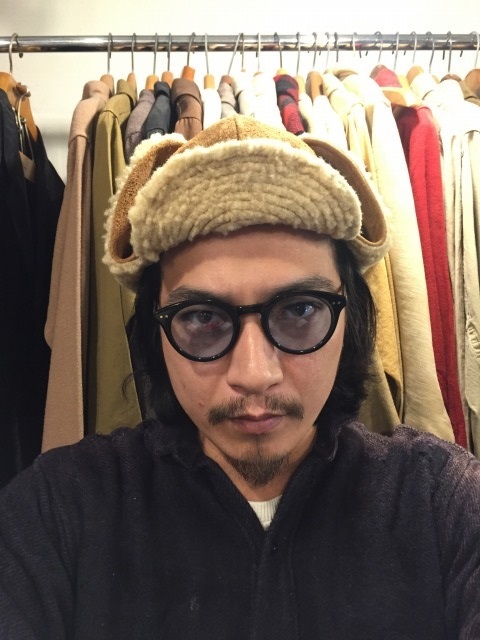 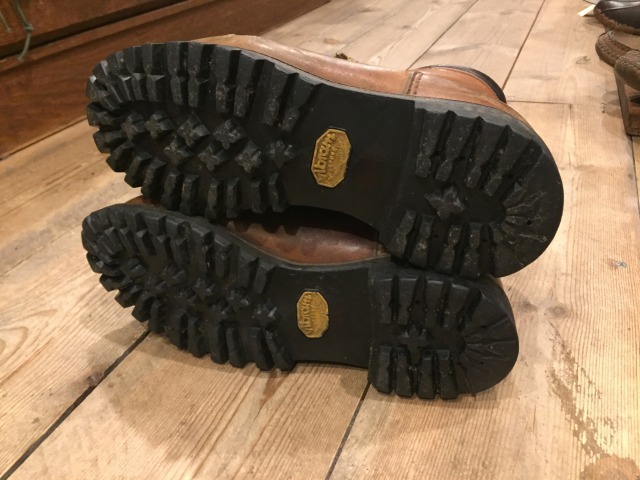 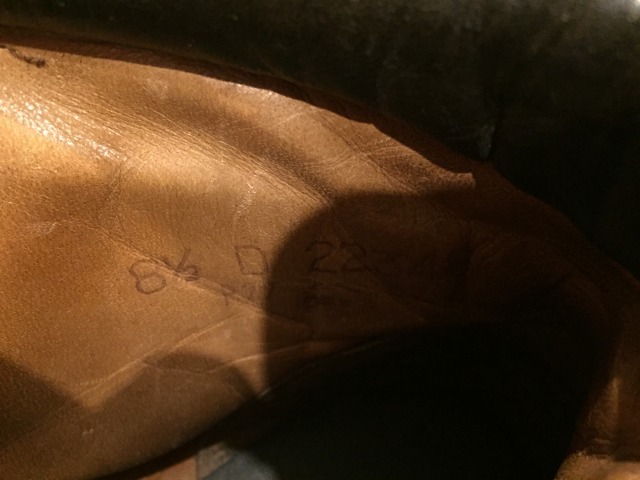 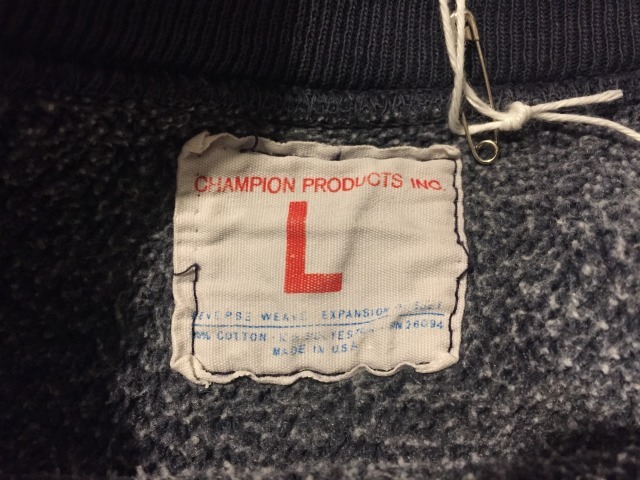 1960's　Champion R/W　SOLD OUT! 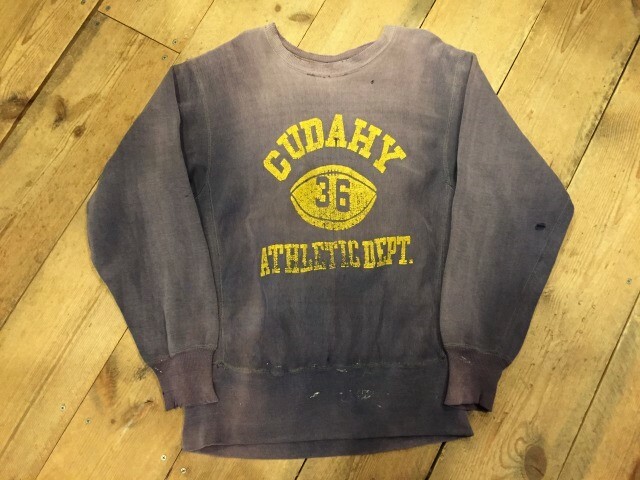 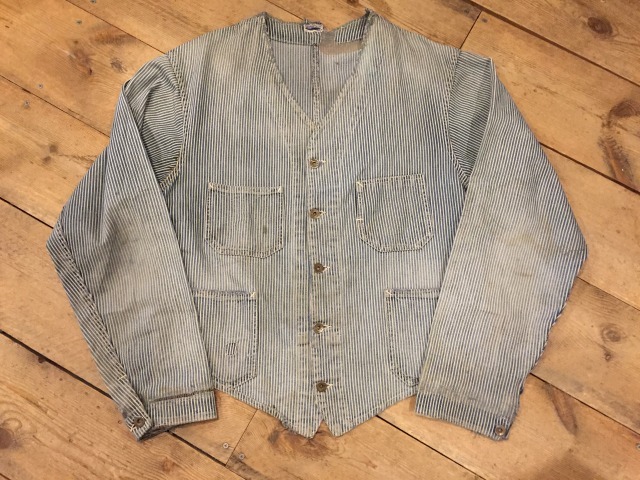 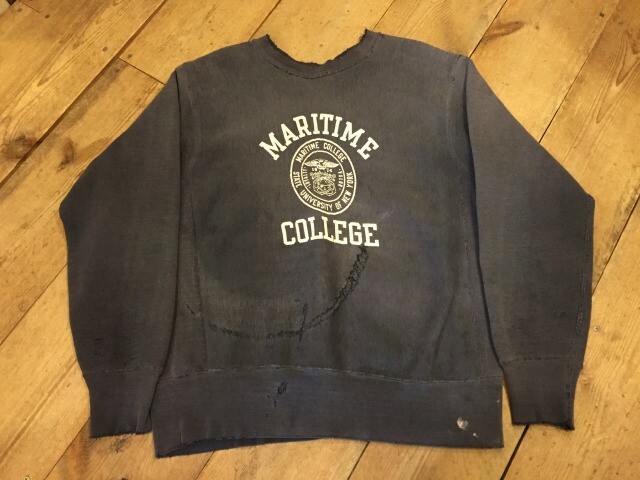 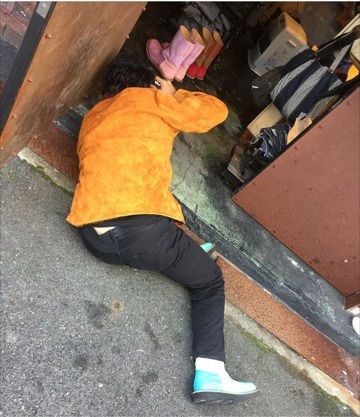 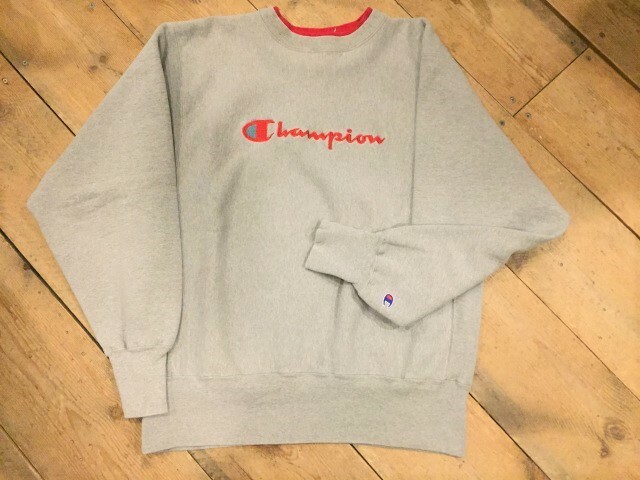 ～1960's Champion R/W SWEAT SOLD OUT! 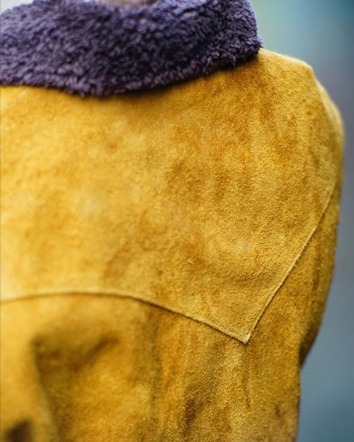 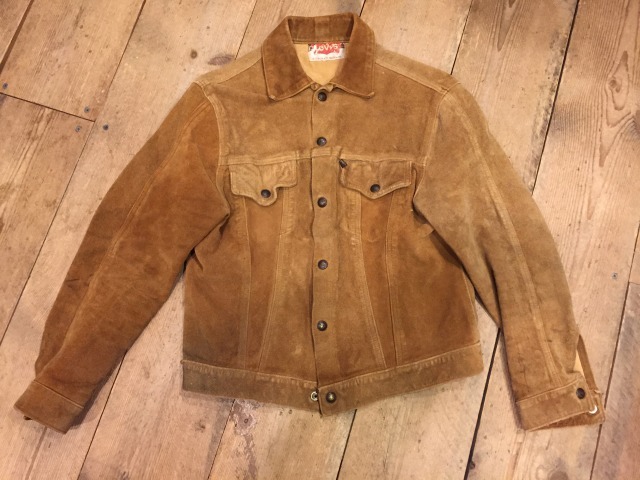 LEVI'S SUEDE JACKET　SOLD OUT!